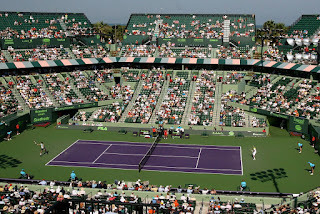 The 2018 Miami Open tennis tournament for women players on the WTA circuit is taking place this week from March 20-31, 2018, on the outdoor hard courts at the Tennis Center at Crandon Park located in Key Biscayne, Florida. Here is a list of the prize money up for grabs for the men and women tennis players at the 2018 Miami Open. The Miami Open is a WTA Premier Mandatory tournament for the women players which ranks just below the Grand Slam tournaments. 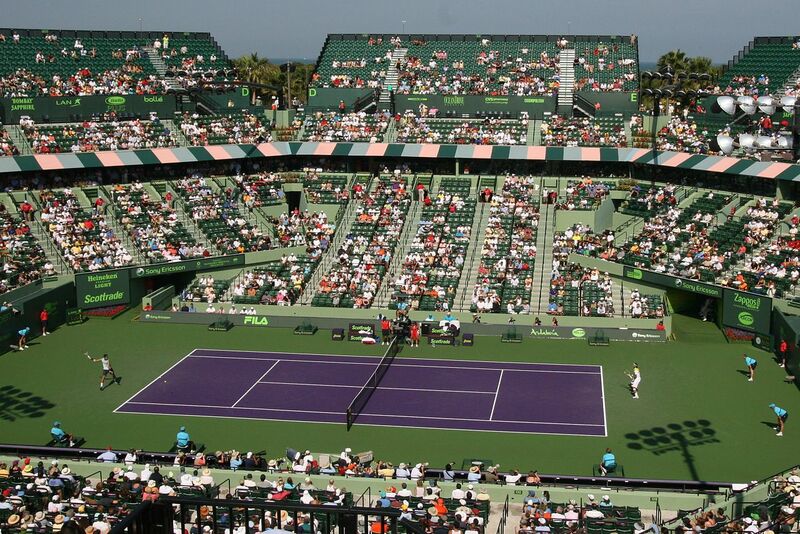 Total prize money up for grabs for the 2018 Miami Open is $7.97 million. All prize money below is not cumulative. Players only earn the amount shown for the last round they advance to. The highest ranked women tennis players in the 2018 Miami Open are Simona Halep, Caroline Wozniacki, Garbine Muguruza and Elinz Svitolina. Serena Williams is also playing as a wildcard entry as she returns to tennis after the birth of her first child.